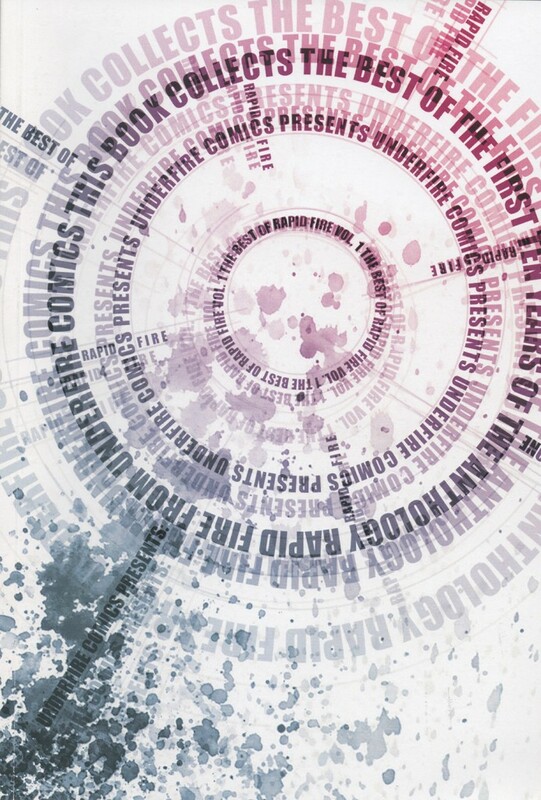 This anthology collects the best of the first 10 years of Underfire Comics. Underfire Comics began in 2001 with the anthology series Rapid Fire alongside a series of ongoing titles. This comic collects some of the best stories featured in Rapid Fire, side by side with other shorts and extras by the Underfire collective, including early works by Nick Dyer (2000AD), Cosmo White (Blue Spear, COM.X), David Gray (Hero 9 to 5, Markosia) and Bob Molesworth (Dino-Corps, Markosia). 100+ pages, 27 stories and extras!